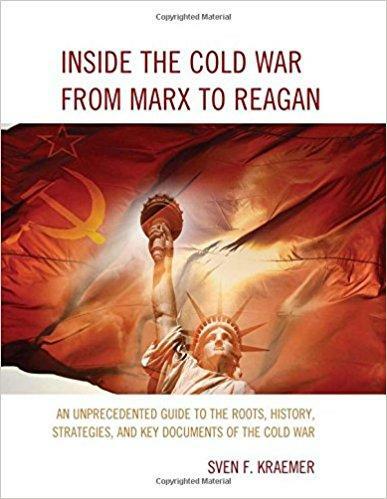 Author of “Inside the Cold War from Marx to Reagan,” an unprecedented new guide to the roots, history, strategies and key official documents of the Cold War. 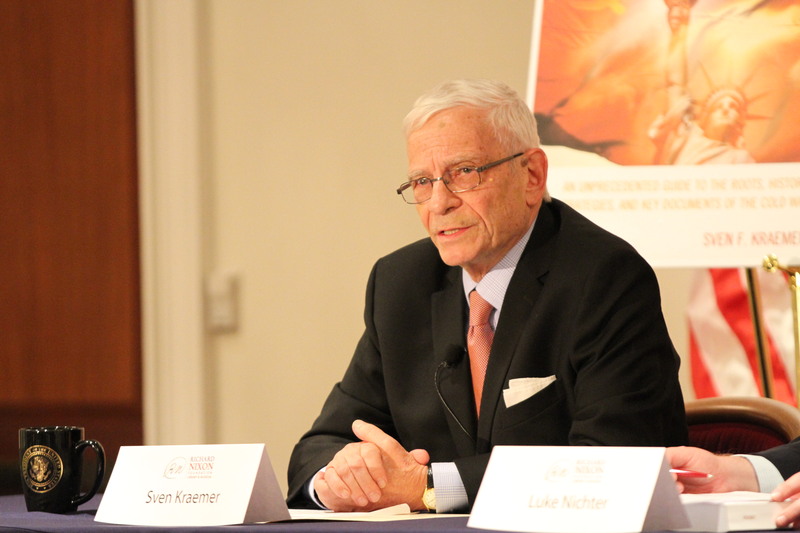 Sven Kraemer brings a unique historical perspective to his understanding of Richard Nixon’s Cold War strategy of “détente.” Educated at Harvard and U.C. Berkeley, he served as a US civil servant in eight administrations with six presidents, including on the National Security Council staff in the White House with Presidents Johnson, Nixon, Ford, and Reagan and eight National Security Advisors. He also served in the Office Secretary of Defense in the Kennedy and GW Bush administrations and in senior staff positions in the U.S. Senate and House. Moderated by Luke A. Nichter, Nixon tapes expert and professor of history at Texas A&M University.